I ate 2, what I call, proper meals today, and they were both eaten out of cardboard boxes. I have not become homeless, living in a cardboard shelter on the streets of London, grateful for any donations I may receive. In fact both meals were quite pricey. No, in the up and coming area of London known as Bankside where I work, it is obviously the done thing to present takeaway food in a cardboard box. 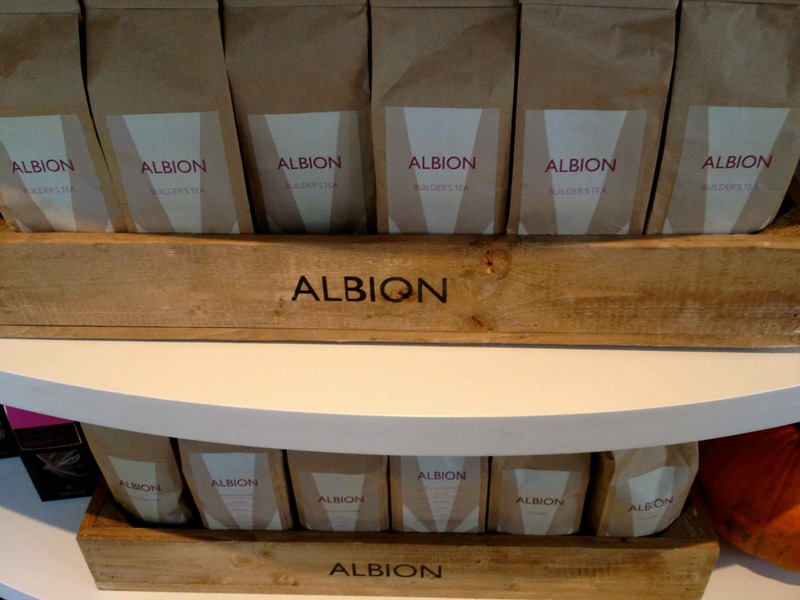 Breakfast was from Albion. Apart from Starbucks, which I rarely go to, this is the nearest eatery to the office. There is a grocery section when you first go in. 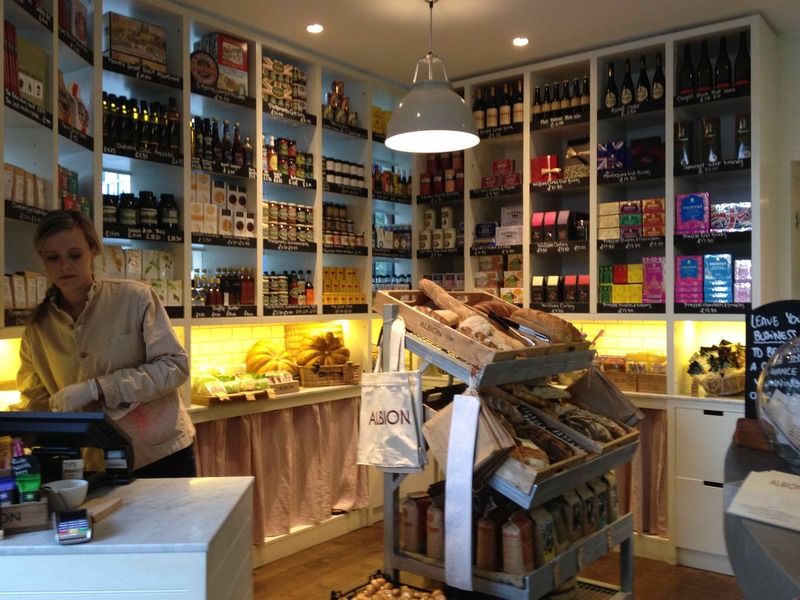 They sell ready made sandwiches and also takeaway items. They are incredibly obliging and very helpful which I alway appreciate. 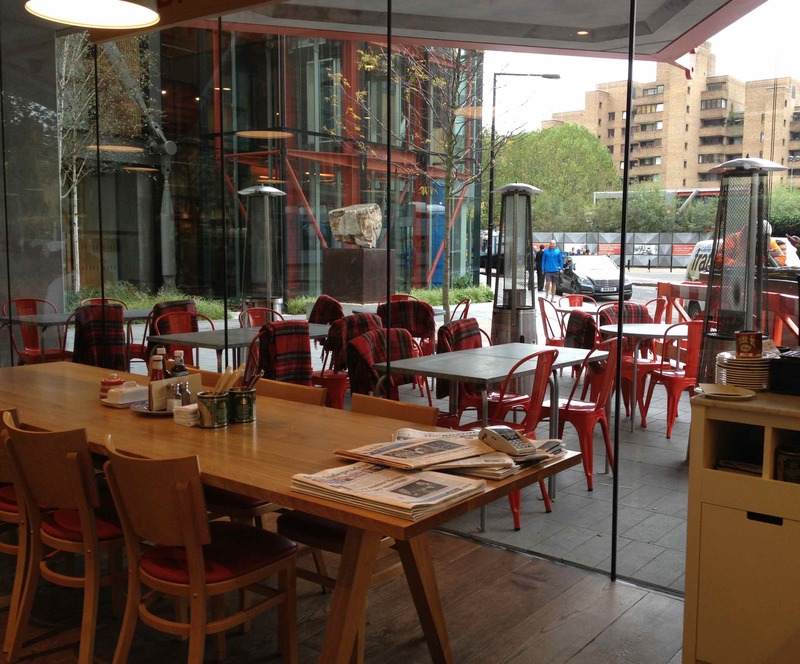 They have a heated outside area with blankets to keep you warm which is charming. I really wanted to treat myself to eating a hot breakfast inside the restaurant but I was too busy. So I bought a hot breakfast and took it out. 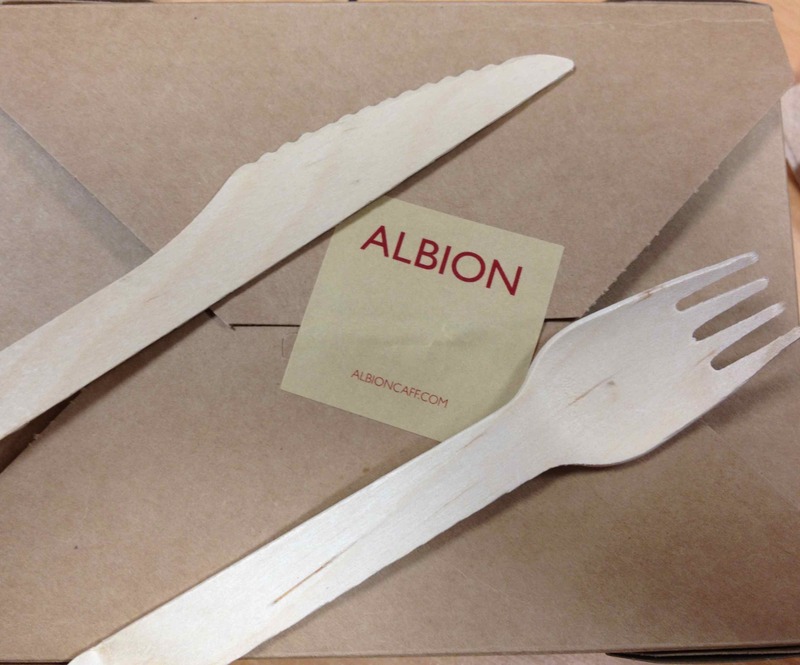 It came in a cardboard box with wooden cutlery. 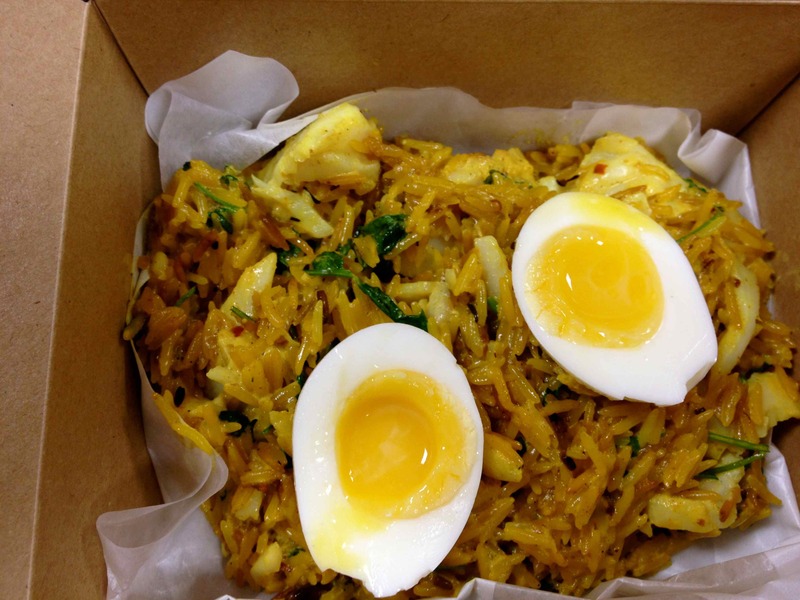 Kedgeree! It was superb. Rice, lots of smoked haddock and spinach with a perfectly cook egg that had a runny middle. The dish was wonderfully spiced and I think the curry sauce had some cream in it as it was quite rich. It was fantastic. 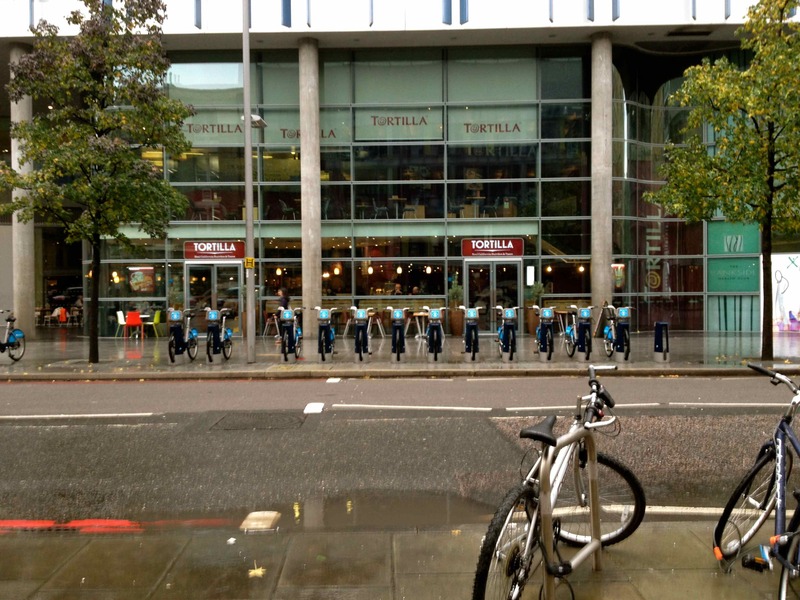 For lunch I walked a bit further to Tortilla which lots of my colleagues rave about for the Burritos. 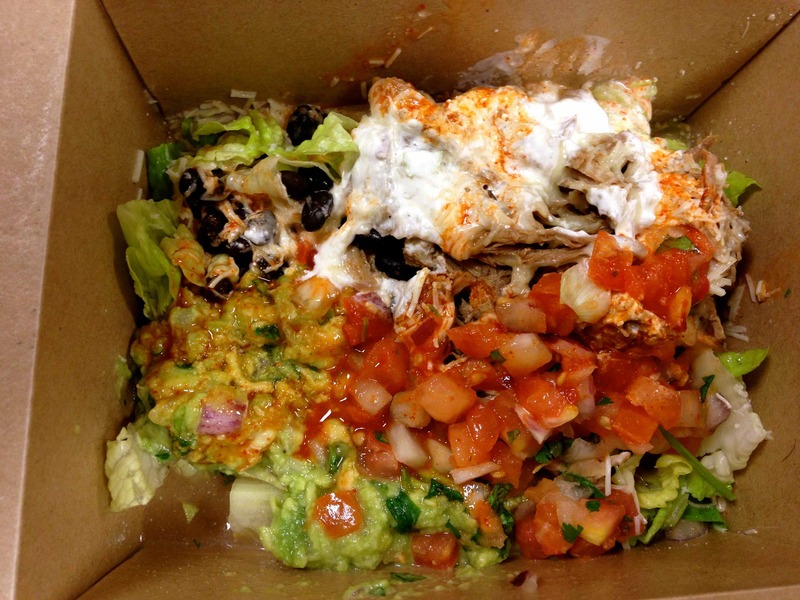 I ordered a naked Burrito which comes without the wrap. I swapped the rice for lettuce to reduce the carbs. Oh look, another cardboard box! It was really delicious. I chose the pork which was very tender. 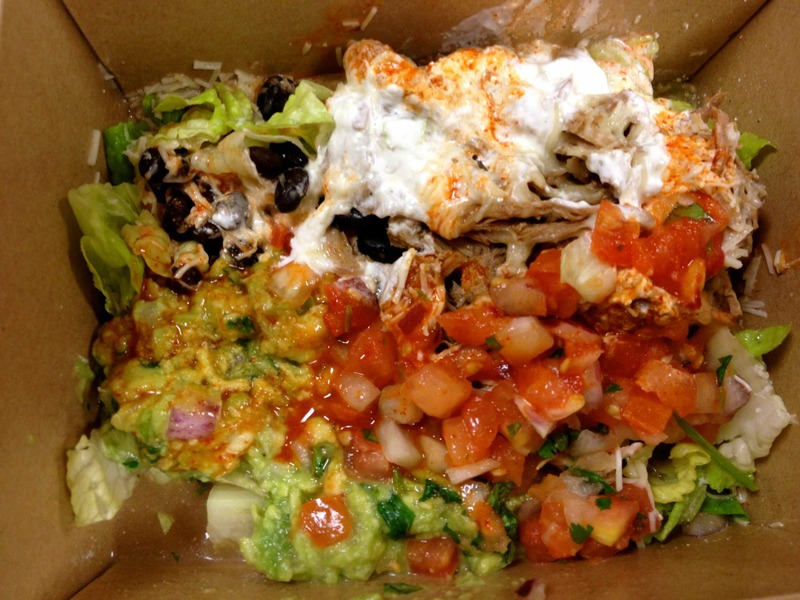 With the pork was some black beans, salsa, green salad, guacamole and salsa. I also had cheese (not much) and sour cream and some hot pepper sauce. It was absolutely delicious and I will be having that again. I wasn’t very hungry at suppertime but wanted to eat something. I have been snacking on cheese lately and I wanted to avoid that. I particularly wanted to avoid it because I read on a friend’s blog today that eating too much salt can disrupt your sleep. She is a nutritional therapist and knows what she is talking about. (check out Hannah Kaye’s site here). I have had difficulty sleeping recently so am keen to try anything to help. So tonight was smoothie night. 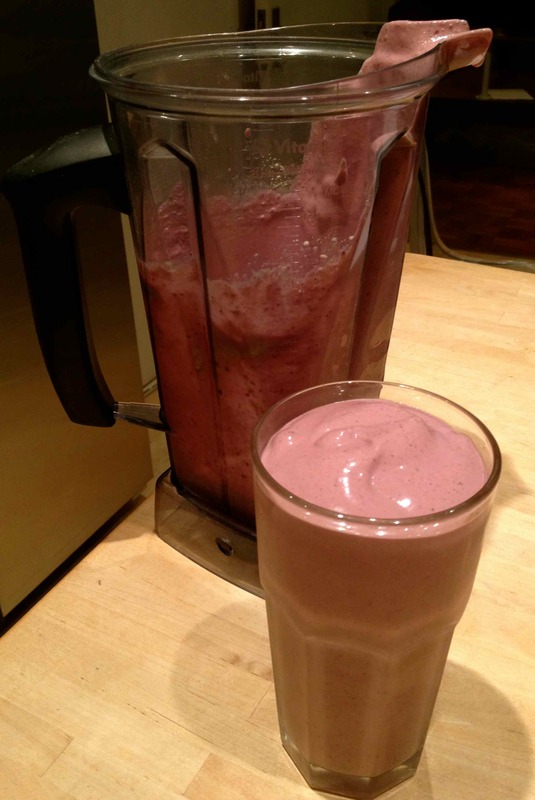 I ground up some hemp, sunflower and pumpkin seeds and blended them with; raspberries, blackberries, blackcurrants, tofu, soya milk, green algae, Lucuma, Maca powder and protein powder. It was delicious.